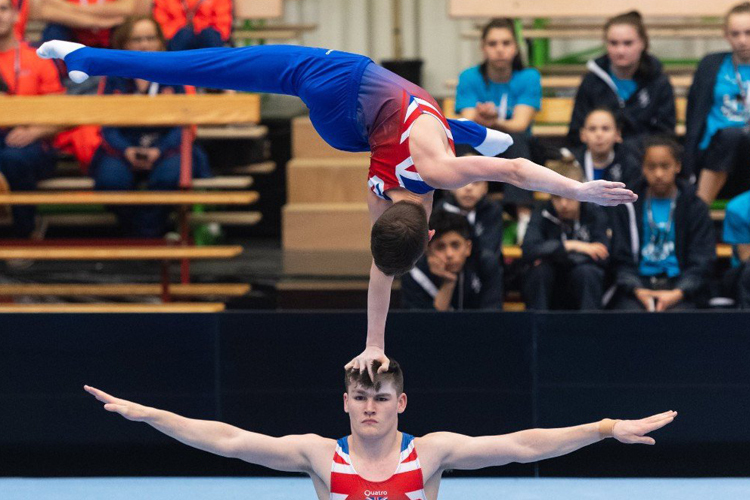 When Bafta winning star of CBBC’s Wolfblood series Bobby Lockwood got the invite to take part in the BBC’s ‘Tumble’ he didn’t hesitate to give gymnastics a try. 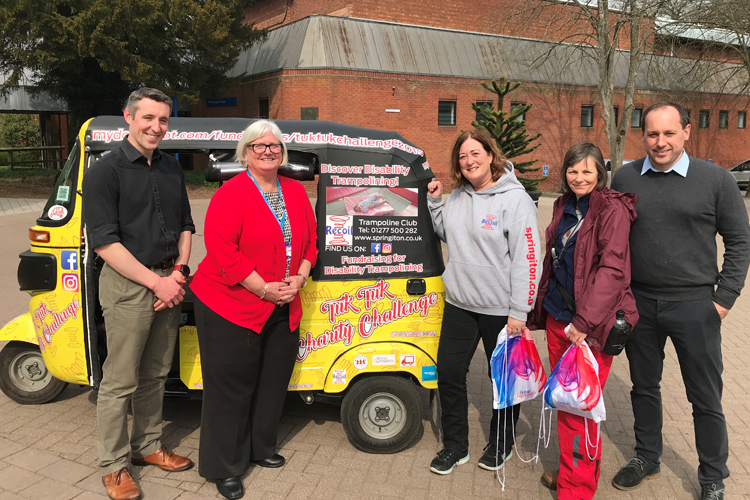 The 21-year-old had never given the sport a try before but the promise of improved fitness and the potential to learn some impressive new skills was enough to sign him up not just for the series - that he won - but for life. Bobby has continued to keep up his gymnastics training as he has fallen for the sport so we caught up with him, along with Olympian and top Tumble judge Craig Heap at an adult gymnastics class at Camden Gym Club. 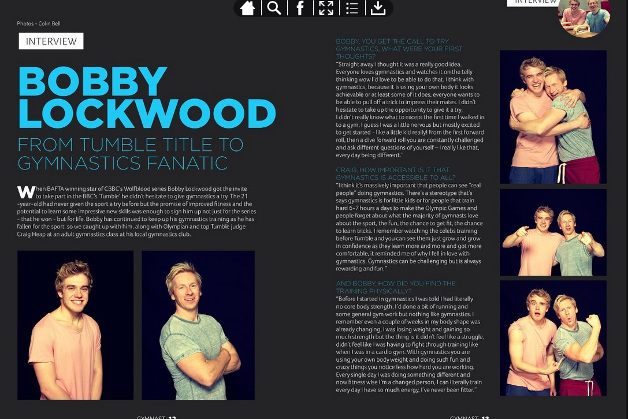 Read "Bobby Lockwood, from Tumble title to gymnastics fanatic" in our exclusive GYMNAST digital magazine interview here now.